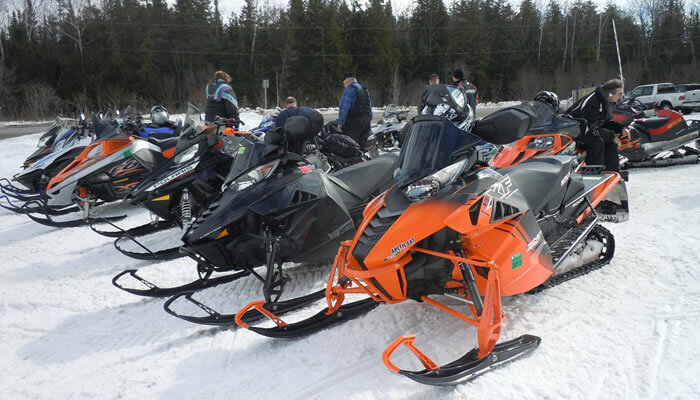 Hodag Sno-Trails, a non-profit volunteer organization, and Rhinelander's original snowmobile club, has built and maintains over 140 miles of scenic, adventurous trails. 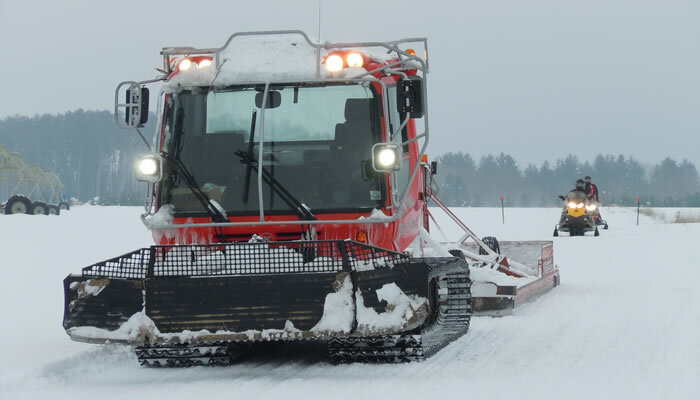 The Hodags own and operate 3 pieces of grooming equipment: two Pisten Bully's, tracked vehicles, and 1 Fendt 4-wheel drive tractor. Our Trail Boss Drags put the finishing touch on our beautiful trails. 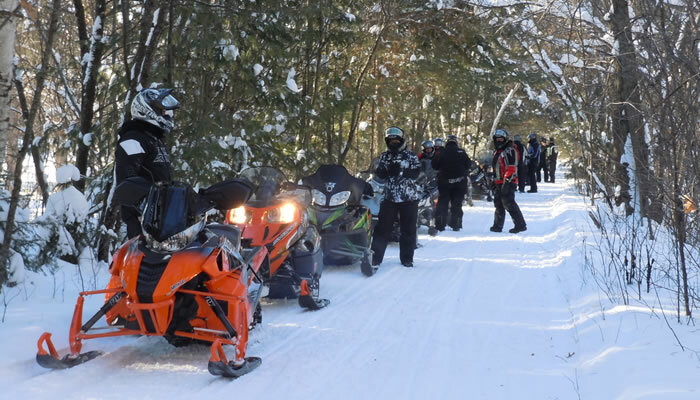 The trails link Rhinelander, the "hub" of snowmobiling, with the following areas: Tomahawk, Lake Tomahawk, Minocqua, St. Germain, Eagle River, Three Lakes, Sugar Camp, Monico, Crandon, Pelican Lake, and Antigo. Need your AWSC membership #? Go to AWSC.org and click on 'Membership Inquiry' and follow the prompts. 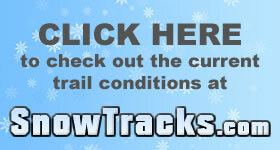 Our club is listed as "RHINELANDER HODAG SNO TRAILS." Disclaimer: All information deemed reliable but not guaranteed and should be independently verified. 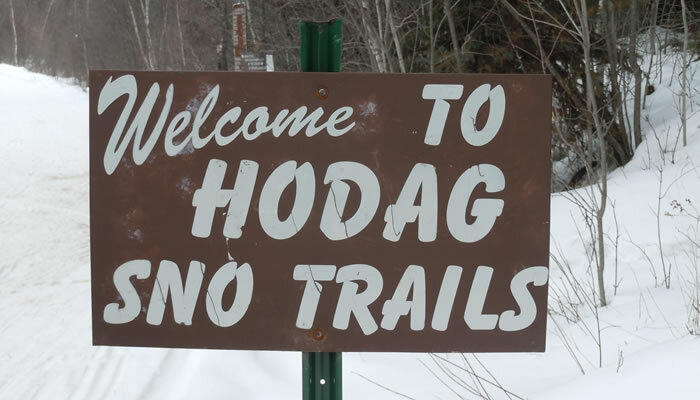 Hodag Sno Trails and By Request Web Designs shall not be responsible for any typographical errors, misinformation, or misprints.